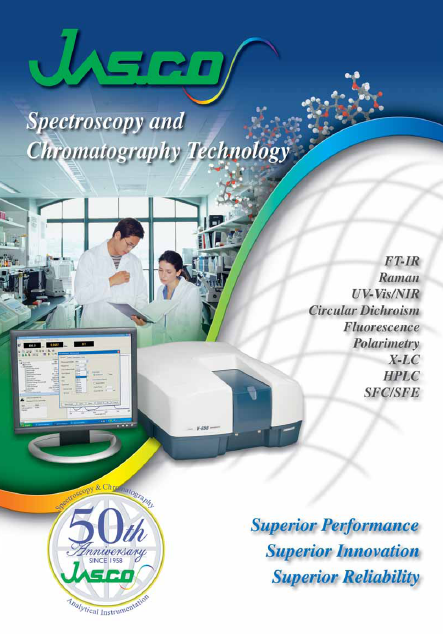 Before purchasing a new piece of analytical equipment, it’s vital to determine the suitability for your intended work. That’s why at JASCO Deutschland we maintain extensive and well-equipped demonstration facilities for all the products and equipment we are selling. Customers have convenient access to each model with opportunities for sample analysis and discussing their detailed requirements with our specialist applications chemists and engineers. Where new technology is concerned, “seeing is believing. We believe that when you purchase an instrument from JASCO Deutschland it’s only the beginning of a long working relationship. In order to use the new system safely and efficiently, operator training is essential. We conduct both hands-on training courses in our laboratories and individual on-site installation training. Our aim is to ensure that our customers are satisfied with their new equipment from the beginning. Site preparation and instrument installation, are done by our engineering staff. To ensure the performance of your instrument and minimise down-time, our network of trained personnel handle routine maintenance and service work to factory standards. JASCO Deutschland staff attend factory training courses relevant to their area of specialisation and also academic conferences and agent’s meetings both at home and abroad. We put great emphasis on improving the technical ability of our people, who are available by telephone or EMail for technical support and applications advice. Any problems or questions arising during operation can be quickly resolved. 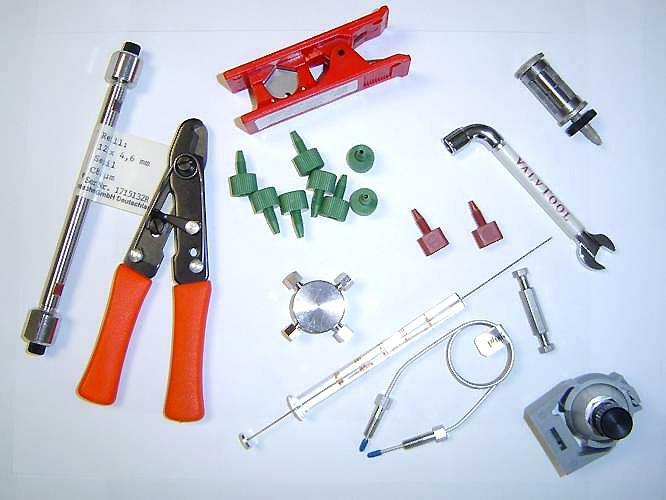 For a fast response to service and maintenance requirements we maintain an adequate stock of parts and consumables for our range of installed instruments, in co-operation with the equipment manufacturers. Customer Satisfaction is our primary concern and we will continue to improve the level of our service and support programs in the future. We have a full range of catalogues, brochures and other detailed information available covering all our instrumentation, including downloadable electronic leaflets. Please contact us to receive further information about all our products!